If you’re someone who constantly needs to be near your phone charger, this will be good news for you. 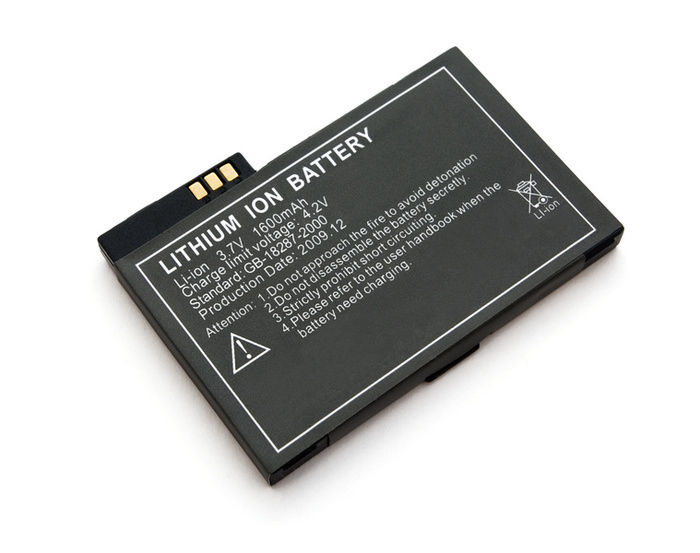 Researchers at Stanford University have developed a lithium-ion battery that could theoretically double your phone’s battery life without an increase in size. This has been achieved by increasing the concentration of lithium by developing a denser, more efficient material in the battery, meaning more power can be stored. A nanoscopic carbon shield stops the battery from decaying quickly. The next generation of batteries! So what does this mean for the average consumer? Quite simply, it means that you’ll be able to go about your day without worrying about conserving battery usage! Here at Soundzdirect we await the next generation of batteries impatiently. Leave us a comment and tell us what you think of these developments!